Akkar has been given the Sectorial Performance Award 2016 in metal industries in SME (small-medium sized enterprise) category. 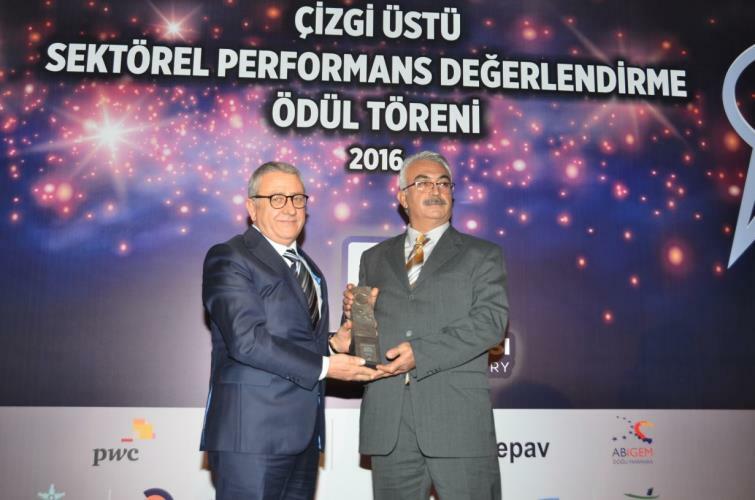 The Sectoral Performance Evaluation Project is a project which aims to award successful industrial enterprises under the leadership of the Kocaeli Chamber of Industry, in cooperation with PwC (PricewaterhouseCoopers), Eastern Marmara ABIGEM Inc., East Marmara Development Agency and CNN Turk. 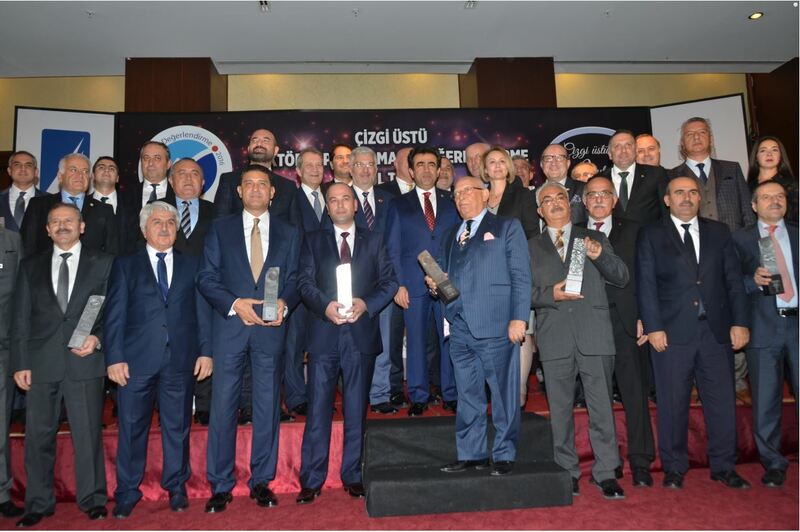 It is run in co-ordination with the Chambers of Commerce in Bolu, Düzce, Kocaeli, Sakarya and Yalova which are all located in the Eastern Marmara Region. It has been organized since 2008.